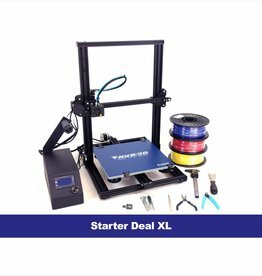 The starter deal is the perfect option for budget-conscious classes that want to get started in 3D printing. 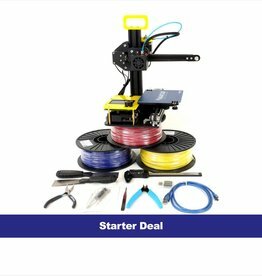 Includes one NWA3D A5 3D Printer, three filament colors at 10% off + our 3D Printing Tool Kit FREE! 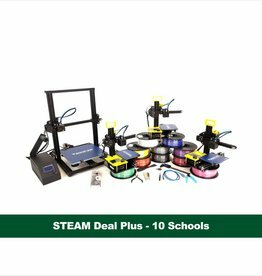 Three NWA3D A5 3D Printers, one Rolling Storage Case, and 10 colors of filament at 10% off + PrintLab Classroom lesson plans at 25% off + our 3D Printing Tool Kit FREE! 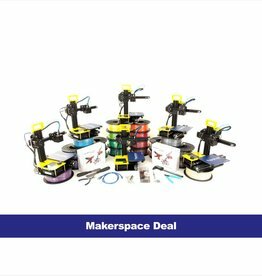 One NWA3D A31 3D Printer + Three NWA3D A5 3D Printers, one Rolling Storage Case for A5's, and 10 colors of filament at 10% off + PrintLab Classroom lesson plans at 25% off + a MODIFI3D finishing tool and our 3D Printing Tool Kit FREE! 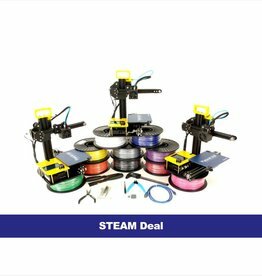 Six NWA3D A5 3D Printers at 10% off + 20 colors of filament and two Rolling Storage Cases at 25% off + PrintLab Classroom lesson plans at 50% off + one MODIFI3D tool, two 3D printer pens, and our 3D Printing Tool Kit FREE! 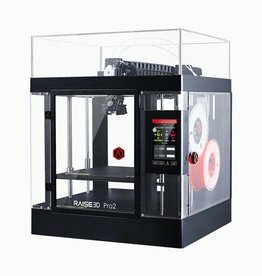 3 A31 Printer + 24 Rolls - Get 10% off Printers and filament, 50% off Fusion360 Course + free tools and extruder upgrades! 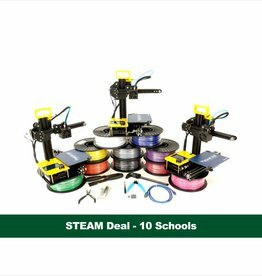 Ten NWA3D A5 3D Printers, thirty spools of filament at 10% off, ten 1-year Printlab Classroom Keys + ten MODIFI3D finishing tools and 3D Printing Tool Kits FREE! 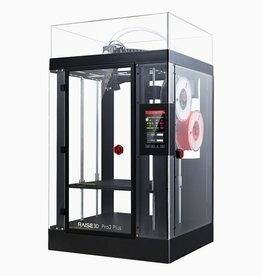 On-site training included! 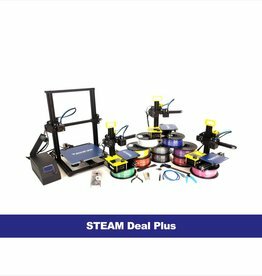 Thirty NWA3D A5 3D Printers, ten Rolling Storage Cases, and 100 spools of filament at 10% off + ten PrintLab Classroom access keys + ten MODIFI3D finishing tools and 3D Printing Tool Kits FREE! On-site training included! 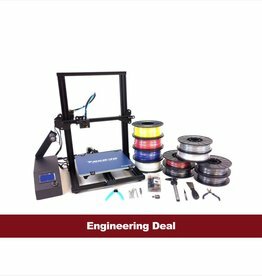 Thirty NWA3D A5 3D Printers, ten NWA3D A31 3D Printers, ten Rolling Storage Cases, and 100 spools of filament at 10% off + ten PrintLab Classroom access keys + ten MODIFI3D finishing tools and 3D Printing Tool Kits FREE! 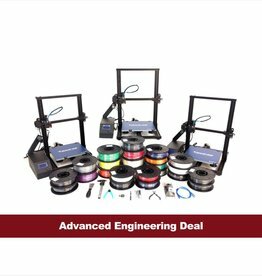 On-site training included!